We kicked off Kindness Week at Arroyo with the kindness chains which grew all week long. Kids wrote down their acts of kindness on the links and saw how kindness grows! 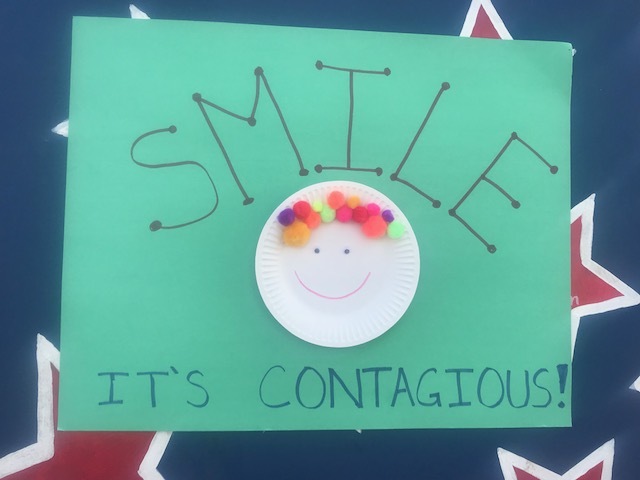 Kids also had the opportunity to participate in crafts at lunch which included making "Kindness Catchers", a smile activity, and writing notes of thanks. Kids at Arroyo love to craft! We hope the message of kindness continues, and thank you to all who helped make this week a success!